Please do not attempt to test this fact out at home with a razorblade or any other metal object! The acids that digest what you eat should definitely not be underestimated. 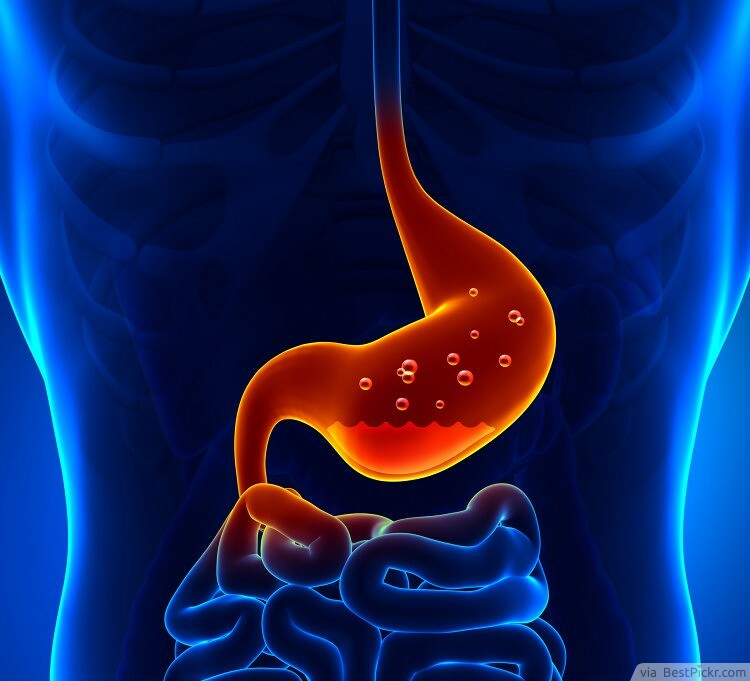 The type of acid in your stomach is hydrochloric acid. Even though it battles all the greasy stuff we constantly shove into our bodies, it can also dissolve various types of metal. Guess you haven't thought of these amazing facts about humans?